With the progress of time, the Indian golf standards are soaring higher and higher. Well, the reporters were almost frustrated in covering news on Tiger Woods. At one time it seemed that Woods would be unstoppable. The newspaper writers were almost sick of writing about the brilliance of this golf stalwart. However, Woods was subjected to scandals and since then his performance has started dipping. Recently, Indian golfers like Jeev Milkha Singh, Jyoti Randhawa, Arjun Atwal and Shiv Kapur came up with startling records in the world of golf. 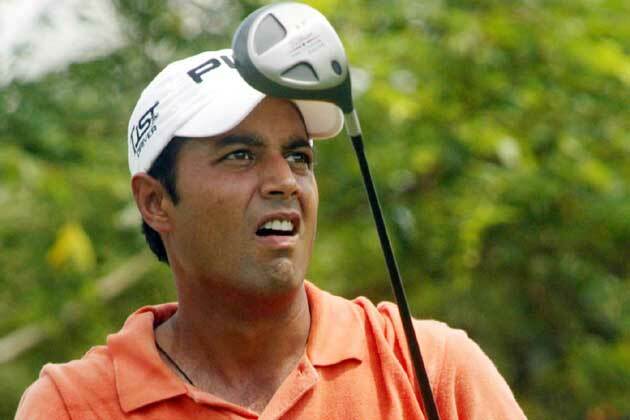 All the above mentioned Indian golf legends have now made their ways to the PGA Tour. Recently, SSP Chowrasia has taken part in the Open de France Alstom golf tournament. On the other hand, Jyoti Randhawa, Shiv Kapur and Jeev Milkha Singh will be participating in the Barclays Scottish Open. As far as Jeev Milkha Singh is concerned, he is the first Indian golfer to earn membership in the European Tour. In 2008, Jeev won the Bank Austria Golf Open and came to known among the top Asian golfers. Well, the rest of the Indian golfers are trying tooth and nail to earn recognition in the international circuit. According to sources, the collaboration of the Asian and European PGA Tours is the latest Asian golf news that has excited millions of golf enthusiasts. In fact, the Asian and the European PGA Tours will be hosting many co-sanctioned tournaments. Well, it’s crystal clear that the intention is to revitalize the sport on a global basis. Today, the Indian golfers are doing so well that even if they go on to win four consecutive majors in the near future, it will not be considered a miracle. Discussing about sports will let you come across the fact that whichever game it is, the women’s team is never considered to be as significant as the men’s team. This was once again proved when last year the Thai Ladies Professional Golf Association (TLPGA) did not receive the cash that it was promised to be given. In the last season, the TLPGA was supposed to receive four million baht so that it could host the eight assigned events conveniently. However, it was found that the Thai Ladies Professional Golf Association was given only 500,000 baht instead of the promised four million baht. In spite of breaking the promise last year, for this season too, the sports authority has pledged to provide significant cash to the women’s golf association. This has become the latest highlight as golf news for all the media. The main motive behind publicizing these things is to inspire and encourage the women’s golf team to perform well in the tournaments. The local media reporters are focusing on this information more seeing the immense interest of the public in it. According to the golf news report obtained last year, one of the officials of the Thai Ladies Professional Golf Association (TLPGA) told that they decided to organize eight events, but the lack of adequate funds compelled them to undertake only six of them. In addition to this, he also said that to cover the cost of five events, another 2.5 million baht is required. While conversing with the media, he exhibited his expectation of receiving help from both the government and private sector. The TLPGA official also reveals that if they get more sponsors, they could arrange more events this season. On the other hand, the higher sports authorities are totally ready to support and co-operate with the association in every possible way. Along with all the above information, on the golf news channels, it has also been announced that this year, the TLPGA will organize only four tournaments based on the fund which SAT has provided. 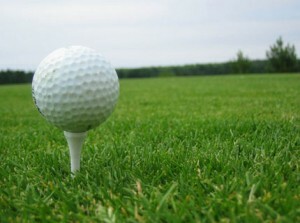 The first event will, however, be held at Pattana Golf and Sport Resort on 11th May, 2011 to the 13th May, 2011. After breaking the oath last year, the viewers as well as the media is willing to see whether this time, the authorities fulfill their promise or repeat the same again. Although there are millions of golf lovers in the world, the majority are unaware of the Indian golf history. The Royal Calcutta Golf Club, the oldest golf club of India, was established in 1829. It was during the eighteenth century that a good number of new golf clubs came into being. Just after the establishment of Royal Golf Club of Calcutta, the Royal Bombay Golf Club came into existence in 1842 along with the Bangalore Golf Club in 1876. Again in 1886, the Shillong Golf Club was incorporated. At the closing of the 19th century, a dozen of golf clubs came into existence. The year 1958 is regarded as the golden year in Indian golf. The amateur Indian Championship shifted for the first time from the Royal Calcutta Golf Club to be played at Delhi, Calcutta and Mumbai alternately. In 1964, the Indian Open Golf Championship hosted their first match in Delhi. Peter Thompson, an Australian golfer was the victor. What excites people to enjoy golf in India is the lush sprawling golf grounds. India boasts of not only having the oldest golf club but the highest one as well in Gulmarg at an altitude of 2700 meters. In India, you will love watching Golf at courses located in the beach resorts, mountains and deserts. The ambiance of each and every Indian golf course is stunning and brilliant and this has been one of the sole factors in drawing golf enthusiasts to this happening destination. The majority of golf courses in India are all well connected by air, rail and road. If you are new to India, accessing golf courses will not be difficult. If you wish, you can go online and contact the Indian golf tour operators for help. 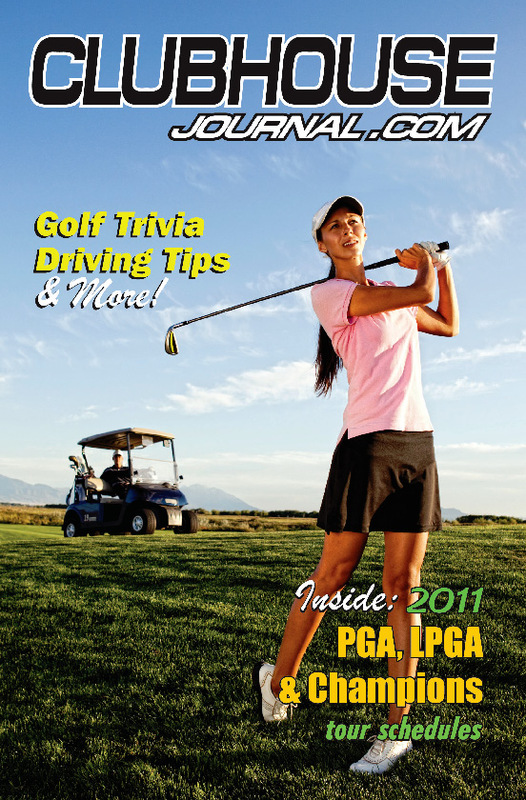 To know more about the latest Indian golf news, take a browse at the websites. Seve Ballesteros’ health condition is deteriorating, according to a statement from the family of the Spanish legendary golf player. It came as shocking news to the player’s worldwide fans. 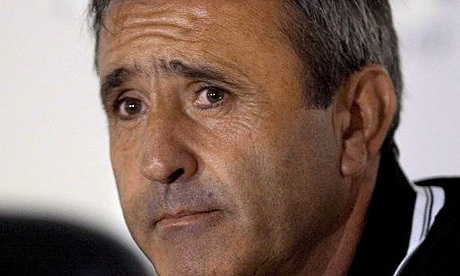 Ballesteros, now 54, has been suffering from critical health problems since he lost consciousness at Madrid Airport and developed a brain tumour in the year 2008. He had undergone four surgeries to get rid of the tumour and cut the swelling in the skull. He has also undergone chemotherapy. The winner of the World Golf Hall of Fame is under medical care at his residence in Pedrena, a small town in North Spanish. The latest updates on Seve’s state of health are available on his personal website www.seveballesteros.com. The family of the five-time major winner expressed their hearty thanks for the support of his well-wishers and their wish for his good health. Seve Ballesteros is among the leading golf figures that were at the ultimate height of success from 1970s to 1990s. He bagged the trophy in five major tournaments during the period from 1978 to 1988. Ballesteros boasts of having won as many as 87 titles in his golfing career. He won the Open three times: 1979, 1984 and 1988. He is the first European who won the Augusta Masters in the year 1980. Taking part as both player as well as captain in the Ryder Cup is another feather in his cap. He made appearance in public a long time after the surgery in May, 2009. He had gone to watch the performance of Racing Santander, a local football team, in a football match and received a standing ovation. According to him, his struggle to survive against the tumour is the ‘hardest challenge of my life’. •	Seve Ballesteros is a Spanish golfer who has won the majors five times, has suffered an acute deterioration in his neurological state. This report has been provided by his family members themselves on Friday. In the late 2008, he had gone through the brain tumor surgery followed by a chemotherapy course and hence had been resting at his home since then in Northern Spain. •	The scores, at the par-72 course, from the U.S. PGA Tour Wells Fargo Championship had been announced on Thursday in Charlotte, North Carolina. The scores of some players were as – Bill Haas – 64, Jonathan Byrd – 67, David Toms – 66, etc. •	After the first round of the Quail Hollow Championship, American golfer Bill Haas, on Thursday fired a clear two-stroke lead on his very familiar ground. •	Due to his involvement in cheating issues, Britain’s Elliot Saltman has served three-month ban and now he is returning to the European Tour this week, which is important golf news. His return on the field has been welcomed by the golfers, which again is a pleasant experience for the player. •	Ready to make his debut in the U.S. Open, teenage expert Matteo Manassero is eagerly waiting to associate himself with the famous Congressional Country Club course situated at Bethesda in Maryland. •	From a maintenance man to the one on PGA tour, Bryan Bigley has covered the distance in only five days. This is, however, one of the most surprising golf news. He was in a habit of waking up early in the morning and heading for the golf course, but now he is ready to advance towards his PGA Tour debut.